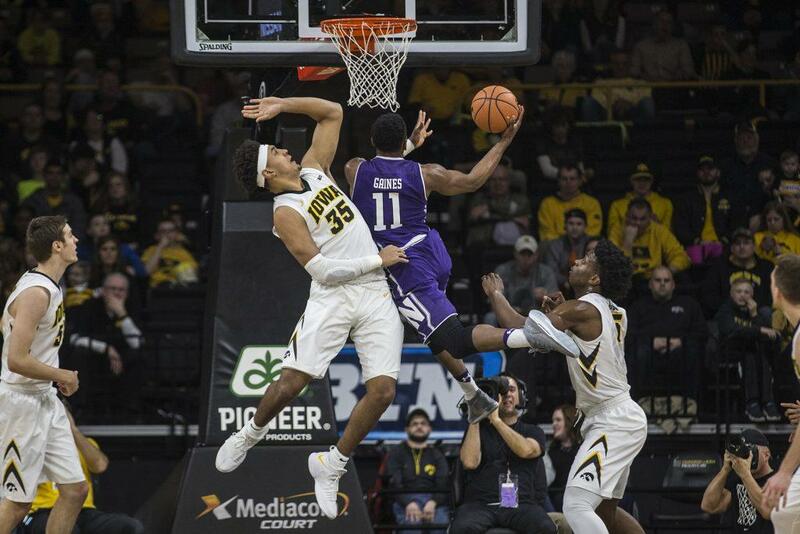 Iowa men’s basketball hopes to improve upon last year’s abysmal defensive play. It doesn’t take a basketball expert to tell that the Hawkeye men’s basketball team struggled on the defensive side of the ball last year. 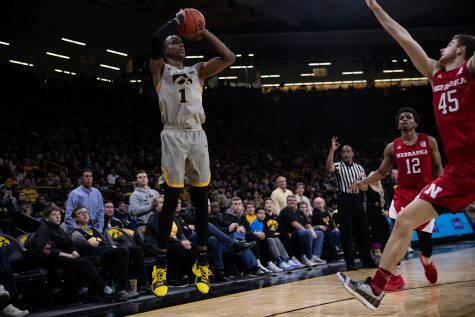 The Hawkeyes finished 317th in the country in points allowed per game with 78.7 and 313th in opponent’s 3-point percentage allowing opponents to nail triples at a 37.6 percent clip. They also failed to create turnovers, ranking 317th in turnover margin last year at minus-2.2. Captain Obvious says that’s not good. 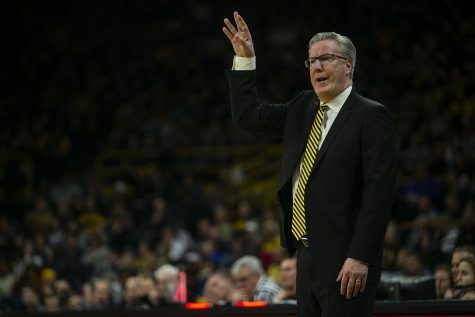 Part of the lack of defensive production is because of coach Fran McCaffery’s philosophy as a coach. 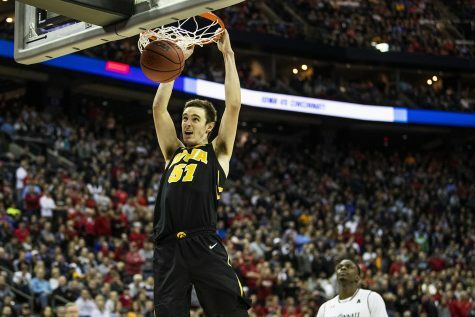 After last season, it was clear to McCaffery that, while he doesn’t have to completely change his philosophy, defense certainly needs to be a bigger focus. 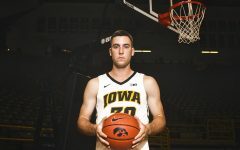 “We really have spent a lot more time talking about defense, and defensive drills, and emphasizing defense, and trying to hold them accountable,” McCaffery said. 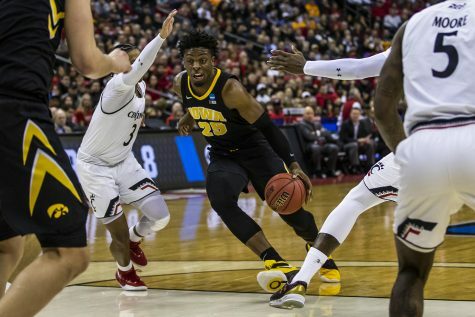 What exactly have the Hawkeyes been working on defensively? 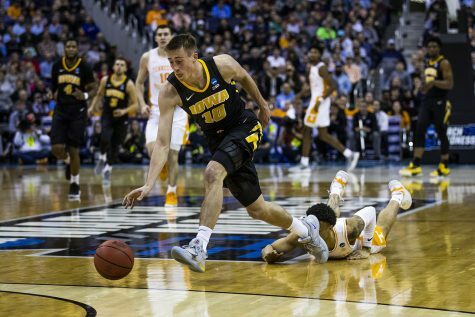 Part of the defensive struggles from last year could have been from a lack of experience — 11 of 16 players were sophomores or younger. 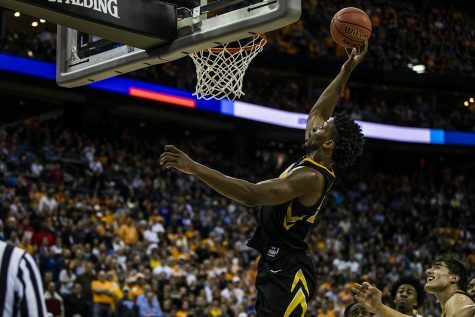 Having another year working together while having the added focus on all things defense will certainly help improve last season’s dreadful defense. One thing that a year’s experience helps with is chemistry, and where there is good chemistry, there is good communication. 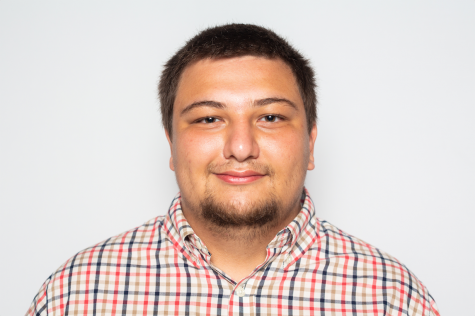 That is something that has impressed senior Nicholas Baer. Something that could help the defense this year would be creating more turnovers. 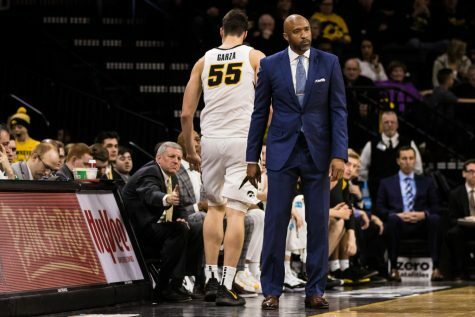 Iowa struggled with that last season finishing 320th in forced turnovers, managing just 365 of them, which is around 11 per game. That has to change, especially when the offense struggles with turnovers itself. 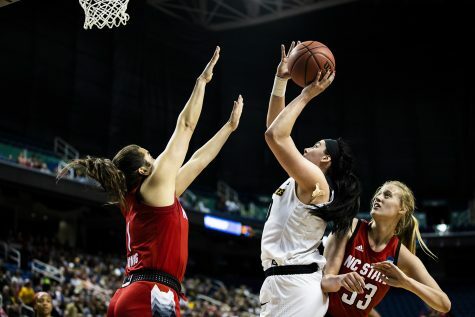 Fixing the lack of turnovers has a lot to do with fundamentals and being prepared. What that means is preparation is of paramount importance. A player can’t anticipate what his opponent is going to do if he hasn’t seen what his opponent has done in the past. 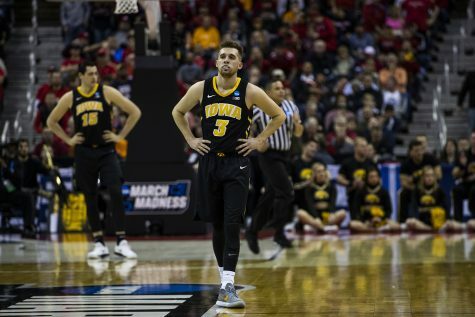 Spending extra time in the film room this season will help the Hawkeyes be better prepared mentally this season, which might lead to more turnovers. 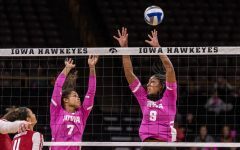 Point/Counterpoint: Will volleyball make the NCAA Tournament after beating No. 6 Wisconsin?